Apple has released a new ad for the their iPad. 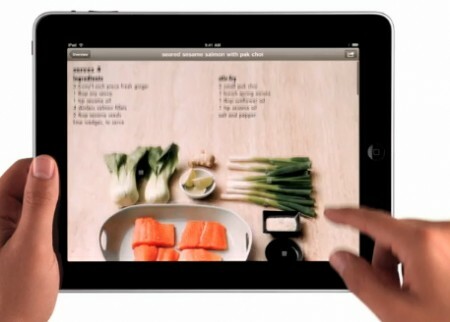 The ad is titled “iPad is delicious” and it shows off some of the unique iPad apps available in the App Store. You can also watch the ad at Apple’s website.